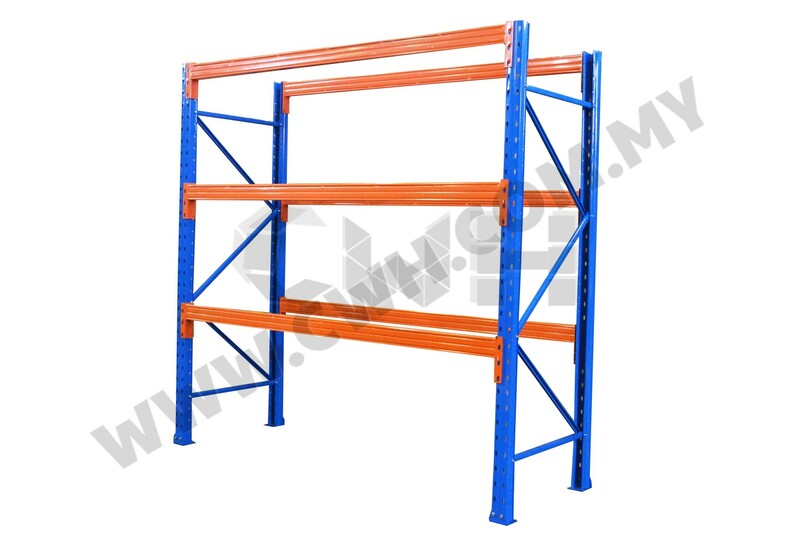 CWH Storage System Sdn Bhd is one of the leading pallet racking suppliers & manufacturers in Malaysia. 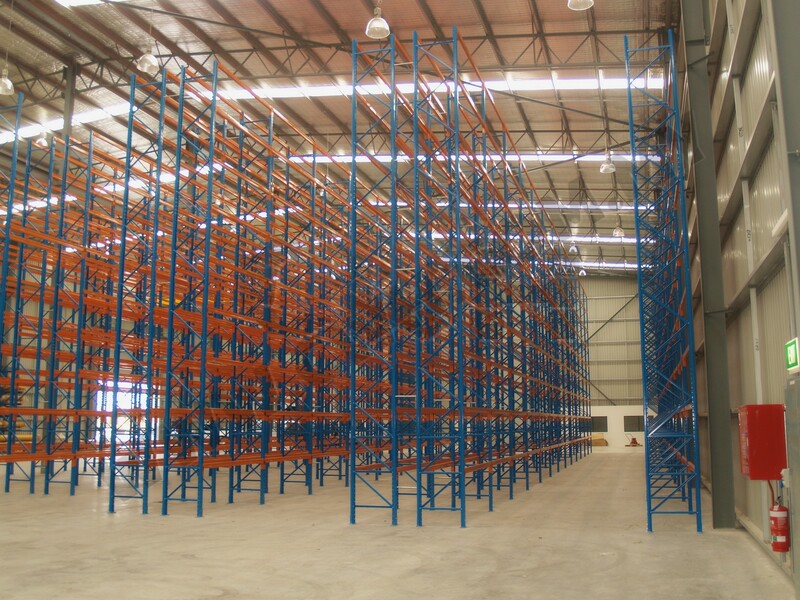 CWH Selective Pallet Racking System is the most popular form of all pallet racking systems and low setup cost often the preferred choice over others. Selectivity of goods is 100% and warehouse floor space requirement of only 40%. Lift trucks such as forklift, reach trucks, stackers or even pallet trucks can be used for the retrieval of pallets. With a maximum uniform distributive load (UDL) of 1000kg -3000kg UDL per level, it caters to different pallet storage loads requirement. CWH racking system components such as Barrier Protectors & Frame Guard are available upon request to meet today's modern warehouse stringent safety of operation. 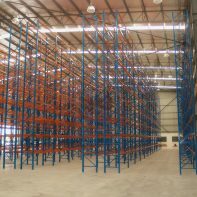 For more information on Selective Pallet Rack, please click Selective Pallet Rack.